CAPI SODA is based in Victoria, Australia. CAPIs Cranberry is crafted locally in Victoria and made from the best quality cranberries. 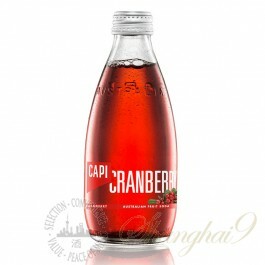 CAPIs Cranberry fruit soda is 100% natural and the colour stems from the cranberries themselves. No colour is added, just the juice of the cranberries. 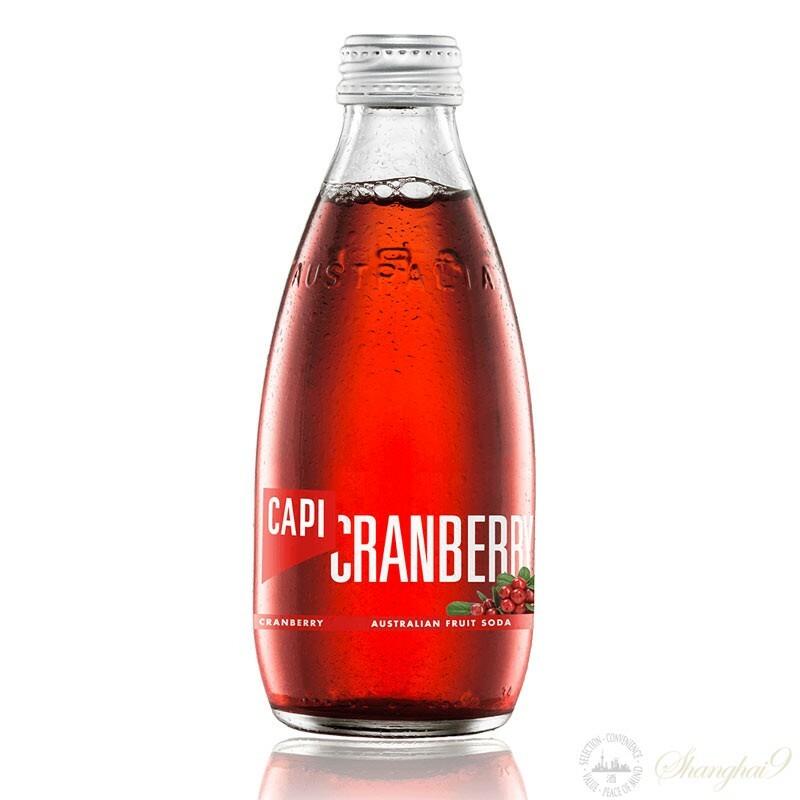 Clean and light with a true cranberry tart finish; CAPI Cranberry is perfect to drink by itself or as a mixer for work functions and events.